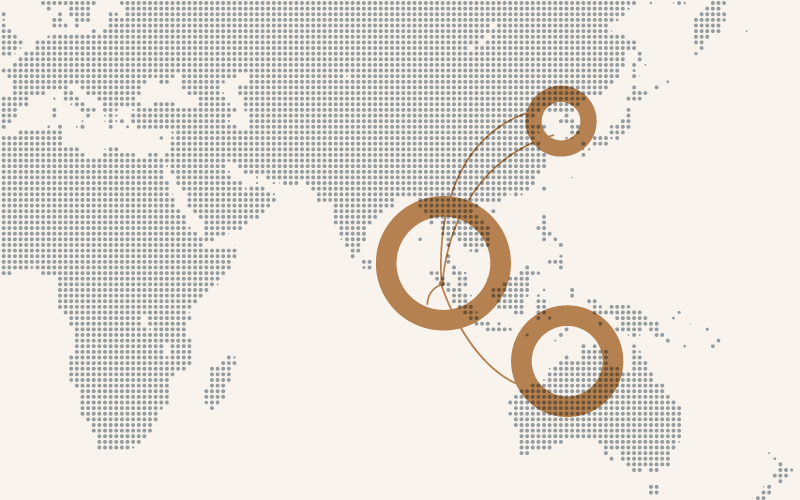 Living Wing’s marketing and distribution network covers several countries across Asia across. Our environment of openness, trust and innovation has allowed us to further develop an integrated system of retail and wholesale businesses that is advanced, efficient and productive. We are proud to share the best of our products to everyone and are determined to spread this experience to the world. To make our sales more productive, our approach has been focused on growth and realizing the full potential of our retail channels. Living Wing’s growing network makes it possible for us to boost revenue and create a high-performance organization. Our presence is evident in major department stores (Aeon, Isetan, Parkson, Robinsons, Sogo, Living Quarters), hypermarkets (Aeon Big, Tesco, Giant), supermarkets (Village Grocer, Max Valu), bookstores (Popular, Times) retail chain stores (Live It Up, HomePro) and many more. Our esteemed collaboration with our clients started with a relationship of trust – brands that build trust and confidence is poised to pave the way for long term business partnerships, something we appreciate and constantly strive for. 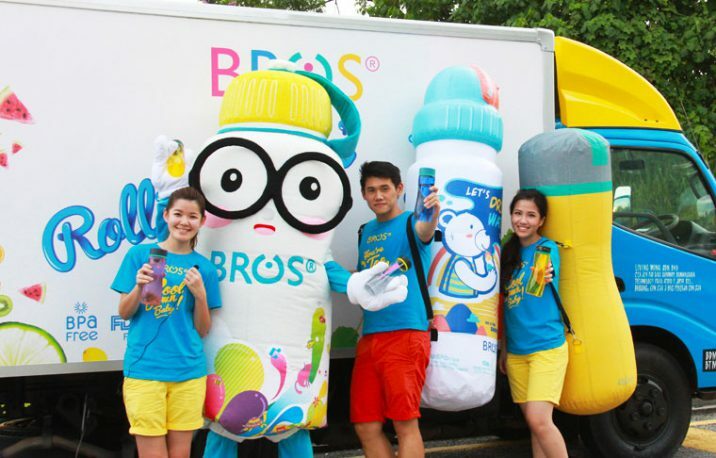 BROS® www.bros.com.my offers an upbeat and easily navigable website for your entire bottle lifestyle needs, and does it in an attractive and convenient way! Check out our latest offering that you would love to own! Care for the environment, health and education of fellow humans has always been close to our heart, and it is reflected in our campaigns. 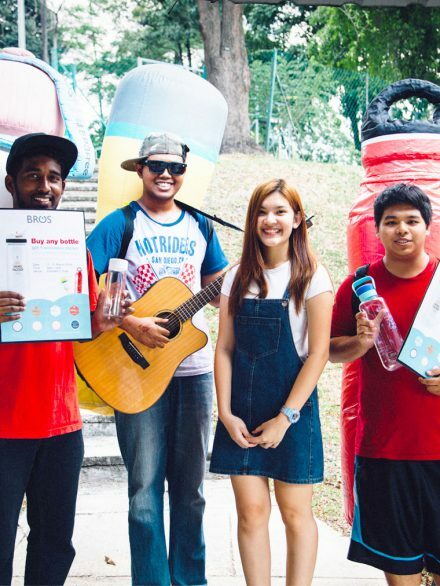 Thanks to the encouragement of our caring Malaysians, we have seen an outpouring of support for projects such as BROS® 321 Green Campaign, Cheers 2 Art in support of local art talents, Hydrate Tag & Go, a movement to encourage good hydration and Give Water Projects, a CSR collaboration with World Vision. Living Wing is committed to enhancing your lifestyle with products that are better in terms of quality and innovation. 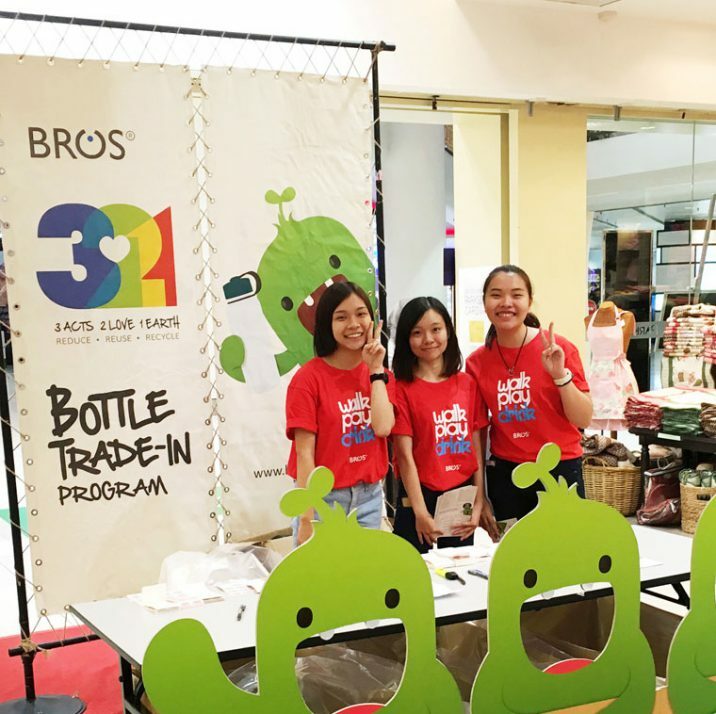 Known for its pioneering efforts in the extensive marketing and extended distribution network of the popular BROS® lifestyle bottles across Malaysia, Australia, Brunei, China, Indonesia, and Singapore. Other products under the Living Wing banner include Lustroware household products, KiiP travel luggages, and Blumix beverage dispensers.